Have you ever read one of those articles in a magazine or on the interwebz that asks you what food you would choose to take with you if you were trapped on a deserted island? If I found myself deserted on an island, one of the foods I'd take with me would be avocados. I would also insist on limes and salt, because why have avocados if you don't have lime or salt? 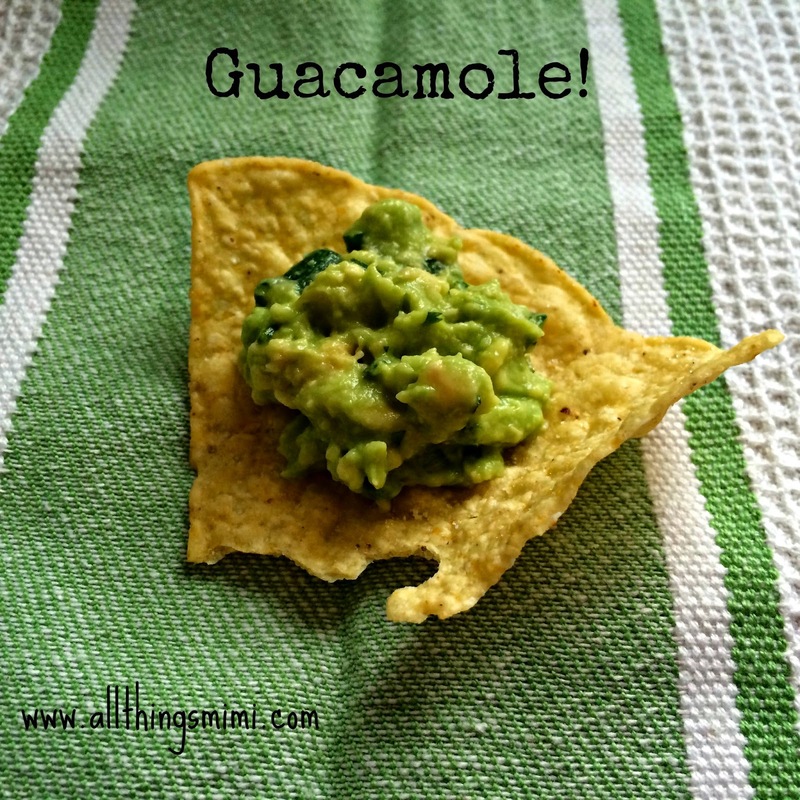 One of my favorite delivery methods to get avocados from the counter to my stomach is guacamole. But what I've discovered in my 40s is that my favorite type of guacamole is simple. It's not that I won't eat complicated guacamole, but if left to my own devices, all I really need is a ripe avocado, some lime and some salt. Everything else is negotiable. My best friend Diana knows I love guacamole. She gave me a molcajete for making authentic guac. It's basically a mortar and pestle made from lava rock. 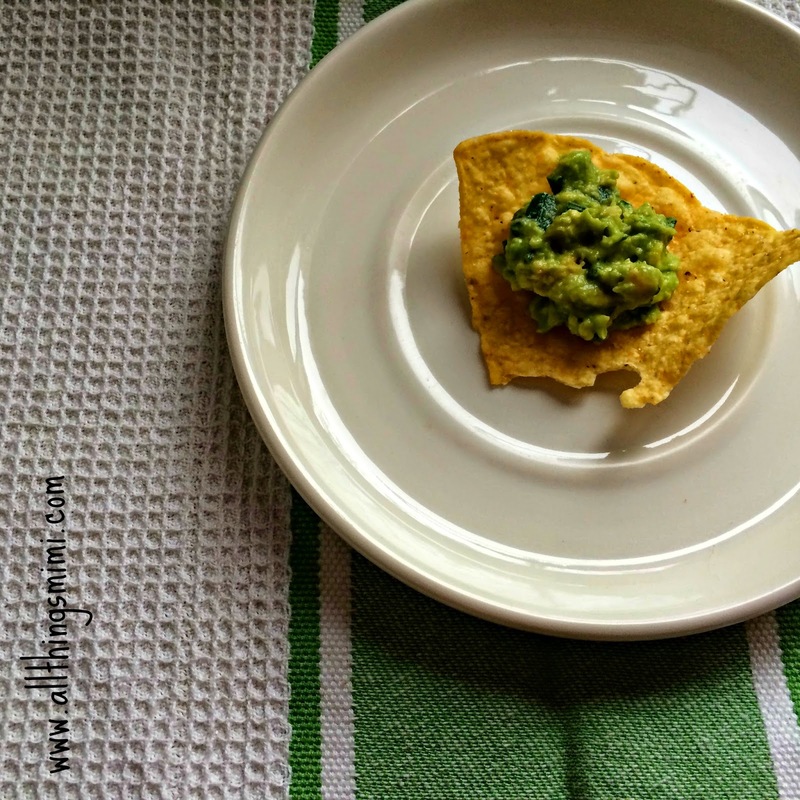 The texture it gives the guacamole just can't be replicated any other way. But I don't use the molcajete every time. I use it if I'm making a big batch for company. Most days I mash the avocados in a bowl and eat it while I'm standing over the sink. Because I'm classy like that. 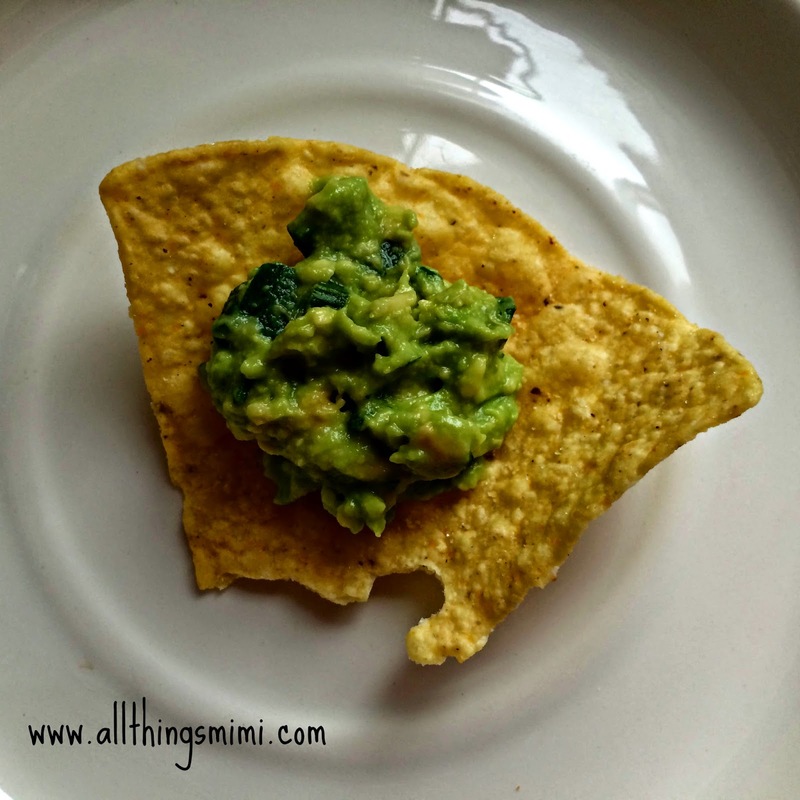 Here's my recipe for basic guacamole. This is a blank canvas. Feel free to add diced tomatoes, onions, chiles, chile powder, whatever. But this is the way I like it. I eat it on tortilla chips, spread it on sandwiches, or eat it out of the bowl with the fork I used to mash it, seconds before. When you make the guac- it's your call. I listed the ingredients in the order I usually put them in the bowl. I don't know if it makes a difference. Put all these things in a bowl and mash with a fork. You can get fancy and use a mortar and pestle, or even a blender. I like a little texture. Here are a couple of other pictures. I was playing with my iPhone camera! Welcome to the World, Delainey Marie!